Jim: Hello and thank you for listening. This is Tripawd Talk Radio. And today is November 26, 2018. We have a very special guest with us today here to discuss something very important to all pet parents and really anyone working in the veterinary industry. 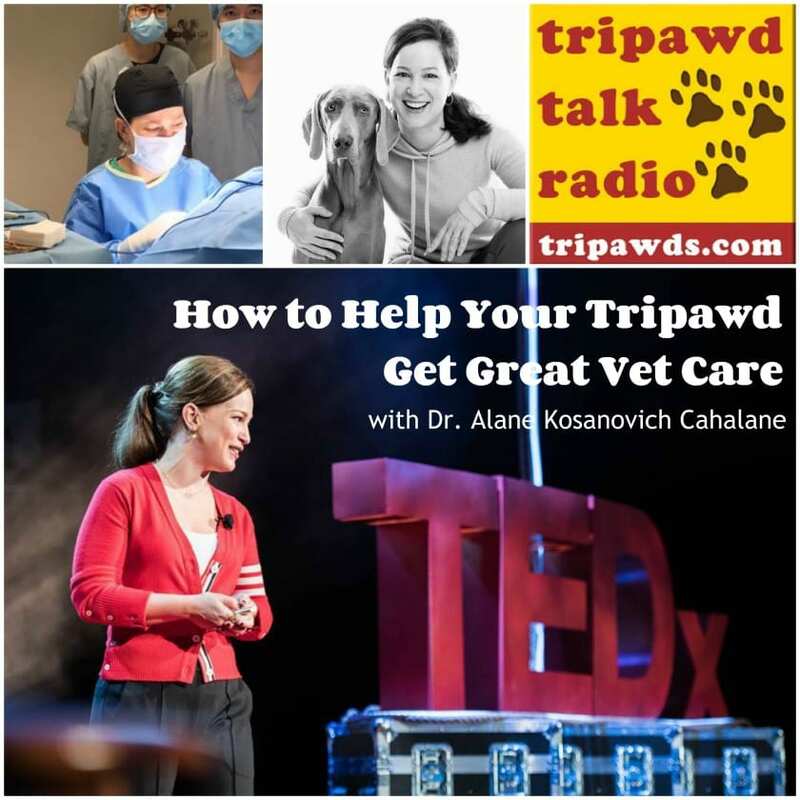 Dr. Alane Kosanovich Cahalane is the first board-certified specialist in small animal surgery to practice in Hong Kong at Veterinary Specialty Hospital of Hong Kong. She is also an avid advocate for the Not One More Vet campaign. This movement is building public awareness about the alarming suicide rate within the veterinary profession. Outro: Until next time on Tripawd Talk Radio. 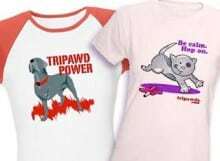 Learn more about canine amputation recovery and find the best gear for three legged dogs at Tripawds.com.